A few days ago I read a letter from the great guitarist Gerardo Núñez posted on your Facebook wall last 14 October. 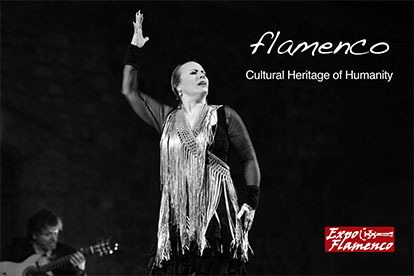 In it, such a remarkable artist lamented how little the flamenco is valued in Spain, for example, compared to reggaeton. Curious, is not it? 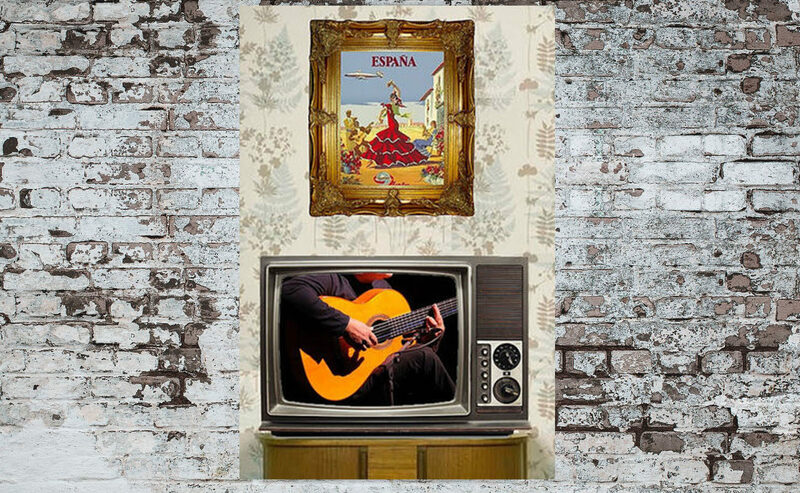 The great Spanish music, which is the flamenco, with scarce presence in the radio stations and the public television channels, in favor of other musics that come from outside and that have little to do with us, with our musical culture, that of the Andalusians or the rest of the country. 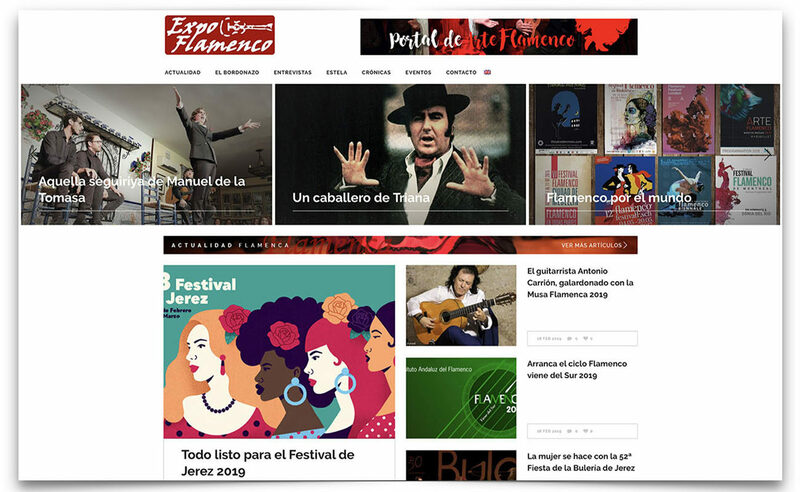 What do the big radio stations do for the flamenco? The Chain Being, the Cope, Onda Cero … Something, but little. Some, hardly anything, what is not very well understood. And what do the rulers do so that these great chains do not forget the music of the earth? Nothing, because politicians, what really interests them is to take care of them and their parties. Yes, that this is known for years, but you have to keep giving the donkey sticks so they can find out one day. Those who would have to kick the most would be the artists themselves, because they are the ones who live on this and those who need an adequate promotion to give concerts or sell records. 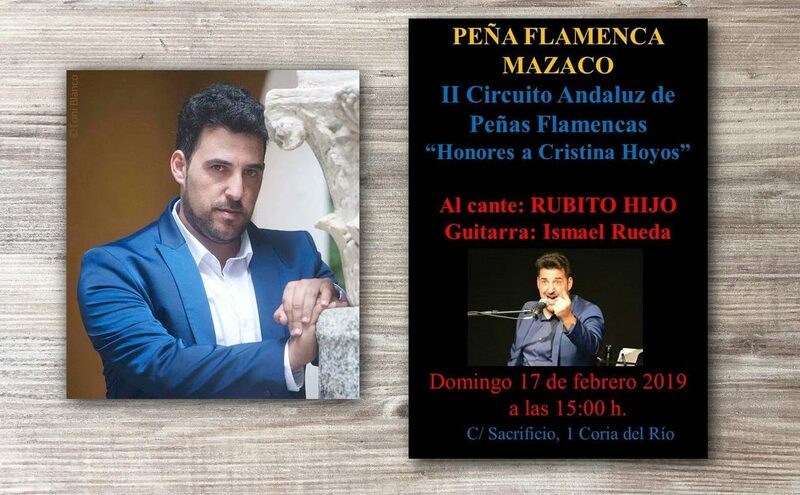 And it is rare to find a flamenco artist of a certain prestige who gets really wet as Gerardo Núñez has done, which is not the first time he does it, because he is an independent artist, without banderies and, above all, brave , that has always gone to his, that is, to the art of music. I remember when forty years ago or more, there was hardly talk of subsidies or public aid for flamenco, and everything was fine. In Seville each radio station had a good program of flamenco directed by Miguel Acal, Paco Herrera, Emilio Jiménez Díaz, José Luis Montoya and others. There were fixed sections in the Andalusian newspapers and Pepe Sollo had a current program on Telesur, the regional public television. It was the golden age of radio programs and paper tribunes. Then came the public aid, and Canal Sur, the regional radio and television, La Nuestra, according to the propaganda. Why has not Canal Sur Televisión had a single quality program? I ask it because I think it has never been, if we take into account that Andalusia is the cradle of this art and a land where so many good artists are, as well as specialists in flamenco. 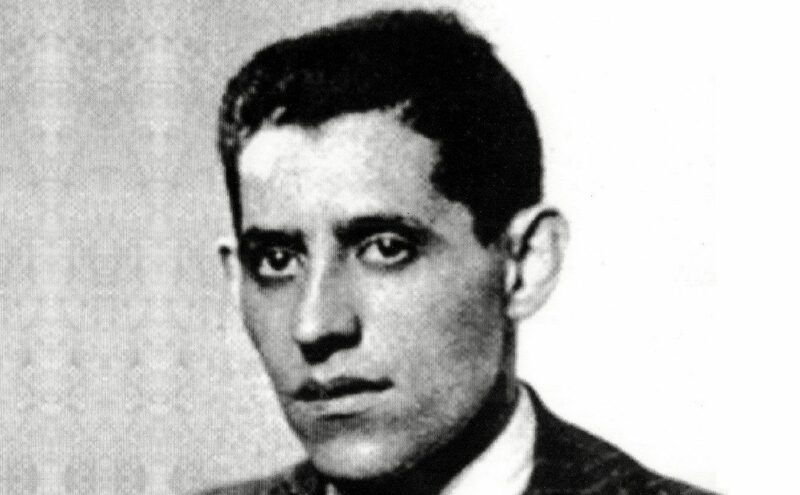 I remember with bitterness the ill-fated times of Lalo Guerrero and José Luis Montoya, to give an example. Chemi López, owner of the record label La Droguería Music, told me some time ago that he does not have just radio programs in which he can present his catalog. Not paying, I think. And it is one of the few labels that are recording true cante, classic, of artists without a lot of name that in many cases the work can not be produced. The cantaores do not have where to record their albums, the critics hardly have a means to analyze the news with independence, the flamencologists we have to pay for our own books if we want to publish with a certain guarantee and Companies depend on public money. And nothing happens. The air does not move.